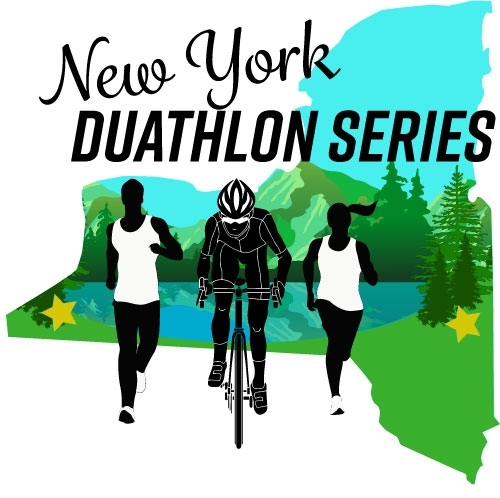 Get yourself ready for the season with this fun duathlon series. A great speed work out for veterans and a perfect beginner level event for those considering entering the world of multi-sport. Individuals or relay teams of two are welcome. 2 mile run, 10 mile bike, 2 mile run. See route map. Each race is $50 for individual or $75 for relay team. Individuals registering for all 3 races in the series will receive a discount. Second Race is May 11 in the Southern Tier and Third Race is September 7 in the Southern Tier. Overall and age group awards will be presented immediately following race. Series awards will be given in October for those competing in 3 or more races. More information on Facebook or CoachMarkWilson.com.